to sell your scrap for cash. Metalico Rochester is the only full-service scrap metal recycler in the greater Rochester area proven and trusted to deliver an unmatched combination of fair and competitive pricing plus high quality customer service in a safe, convenient, and clean environment. Now Metalico Rochester can help you save on auto parts. As one of the largest auto recycling facilities in Upstate New York, we have access to thousands of used auto parts in outstanding condition. 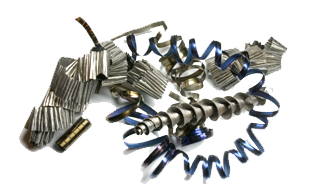 With our on-line request form it’s easy to see if we have the part you need. 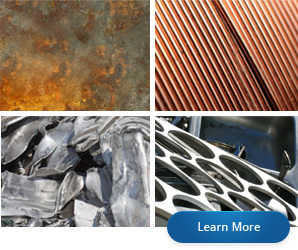 Metalico wants to buy your scrap metal – items such as ferrous and non-ferrous steel, brass, copper, and aluminum. We’ll work with you to create a recycling plan that can become a profit center for your business. As a scrapper, I don’t want to be told one thing and given another. At Metalico, they never mislead me. 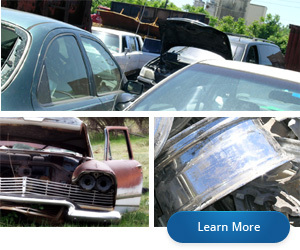 They give me the best price and deliver predictable service…” Joe T.
What else can I scrap?